Please click on a name below for that persons bio. From left to right: (First Row) Peggy Crews, Carolyn Krempl, Tay Bost, and Cathy Cole. 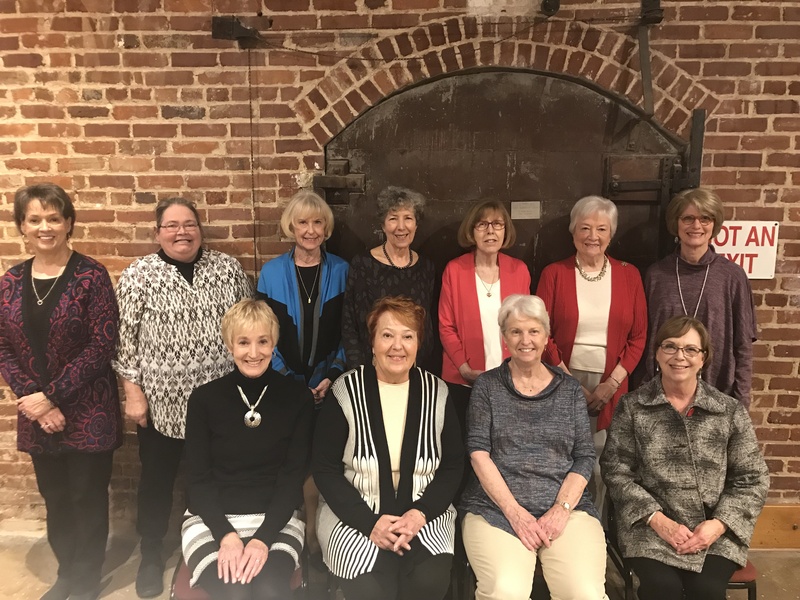 (Second Row) Bobbi Bohanon, Carol LeSesne, Debbie Griles, Susan Stanley, Susan Leonard, Bertha Jane Dunavant, and Betty Caldwell. (Not Pictured): Martha Coates and Margaret Covington.